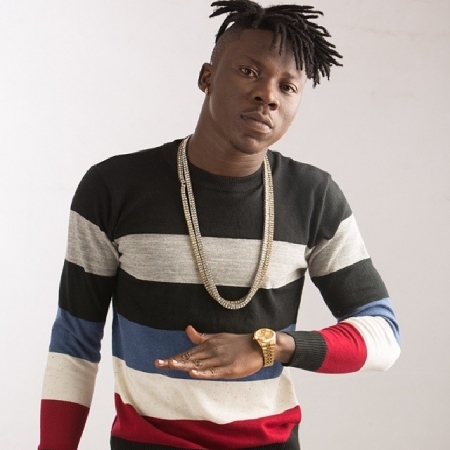 Stonebwoy is the stage name of Livingstone Etse Satekla (born 1988), a Ghanaian afropop, dancehall and reggae artiste and is the CEO of Burniton Music Group. 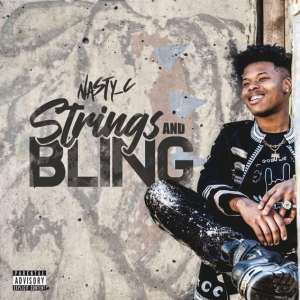 He is a BET Award winner, having won in the Best International Act (Africa) section. He won the Artist of the Year in the 2015 Vodafone Ghana Music Awards. Many Ghanaians recognize him as one of the leading Reggae and Dancehall artists in the country. Satekla was born in Ashaiman and began making music in his early school days. He studied at Methodist Day Secondary School the same year with rapper Sarkodie where he gained his High School Leaving Certificate. He continued his tertiary education at University of Professional Studies to earn a degree in Marketing in 2013. He began performing as Stonebwoy since high school as an underground rapper. With motivation from his family, he appeared on a popular rap competition "Kasahare Level" on Adom FM which featured Sarkodie, Dr Cryme and the like saw him knocking out several other rappers gaining himself underground popularity. It was through these rap battles and his style of music which caught the eye of Samini to sign him to his "Samini Music" record label. Stonebwoy often ragga in Jamaican Patois (Patwa or Patwah), and is considered a "multifaceted rapper" due to the various musical styles he possess. In 2015, he received many awards and nominations ranging from "Artist of the Year" to "Album of the Year". His sophomore album, Necessary Evil, was the recipient of 3 Ghana Music Awards from 6 nominations.